To inexperienced or new skiers, lessons can be an intimidating enterprise. 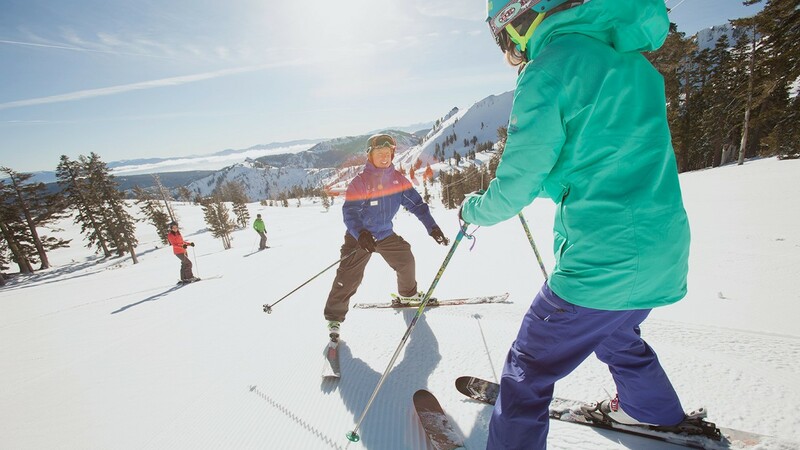 Whether you ski in a group or sign up for a one-on-one private lesson, attention will be directed to your experience, form, and technique. To assuage your nerves, we have detailed exactly what you should expect from your first lesson. Though sessions may vary slightly, this basic blueprint should accurately communicate how the session is planned and set-up, allowing you to anticipate every part. Meeting your instructor. 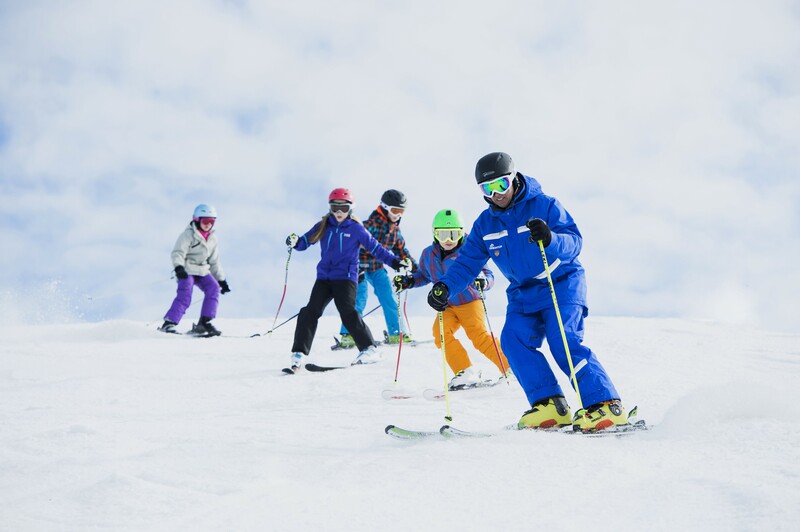 The lesson instructor will often provide their name, their skiing experience, and how long they have been teaching. This is an excellent opportunity to ask questions and inform the leader of any health issues or physical injuries. Additionally, this is the best time to inform the instructor of your goals for the lesson. Walking to the lift. 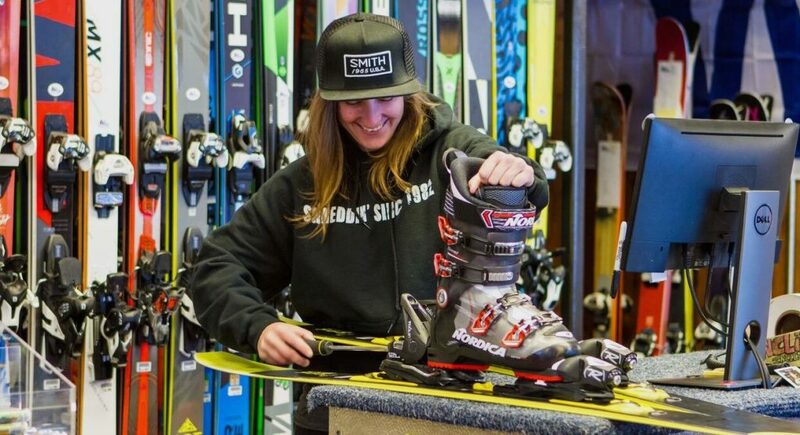 If you are in a beginner class, the instructor will teach you how to properly hold your ski equipment. If lift is a short distance away, they may teach you how to skate, or use your skis to traverse flat stretches of terrain. If this is the case, you will also learn how to put your skis on. Practicing form. 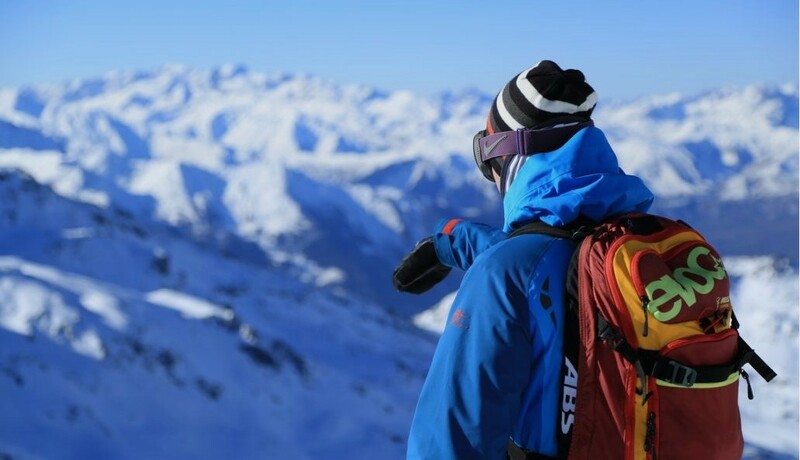 If you have never skied before, this is where you will learn the basics. These will likely be communicated as “pizza” and “french fry,” which are used to illustrate the shape you should make with your skis. Pizza is a perfect way for beginners to control speed and stop easily, whereas french fry will allow you to speed up and stop more accurately. Riding the lift. Depending on your experience level, you will take either the magic carpet, rope tow, or chair lift. Some resorts have other types of lifts, such as T- and J-bars. Practicing on the slope. 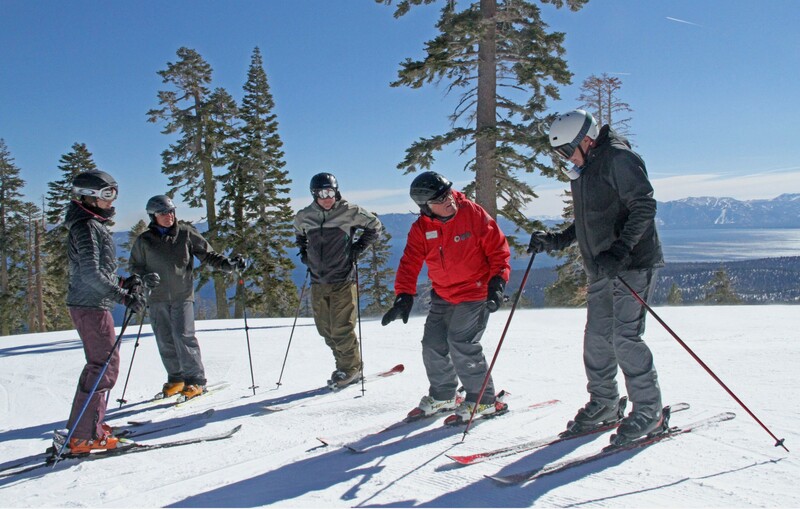 If you are in a group lesson, you will likely line up and follow the instructor down the mountain. 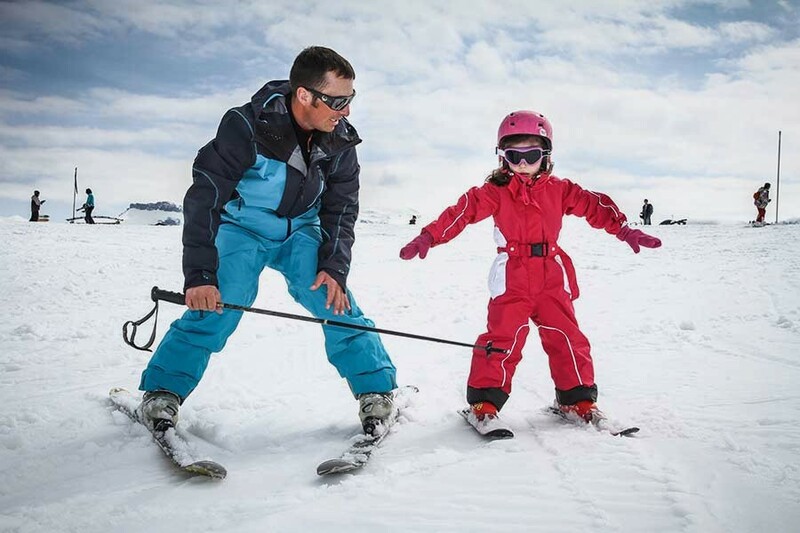 If you are in a private lesson, you will either follow the instructor or they will ski slightly next to or behind you. This will comprise the majority of the lesson. At the end of the lesson, you should thank your instructor and ask for potential next-steps. If you enjoyed the process, you may want to sign up for additional lessons. The instructor will be able to provide guidance and advice.